The last subscription box of the year! Looking back over 2017, the growth in the men’s grooming industry has been huge. 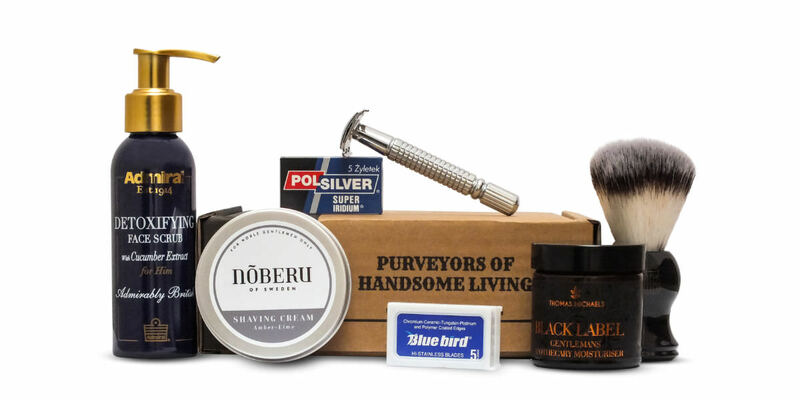 Nowhere has that been better reflected than in the traditional shaving market with lots of new brands offering high quality skincare as an alternative to instant foams and stale brands found on the high street. We’re very proud to have featured many of these new products in our subscription box and can’t wait to see what 2018 has in store. But before that, it’s time to show off the amazing products we’re sending out to subscribers right now. Many of these products were made as part of a special batch just for The Personal Barber and therefore we have a limited amount! 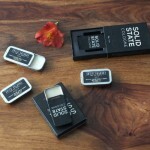 We are very likely to stop taking orders by early December if demand gets too much, so get yours while you can. Nõberu of Sweden create a fantastic line of grooming products that aims to elevate the morning ritual into a truly luxurious experience. We love their ethos: to “be exceptional among regular dudes”. 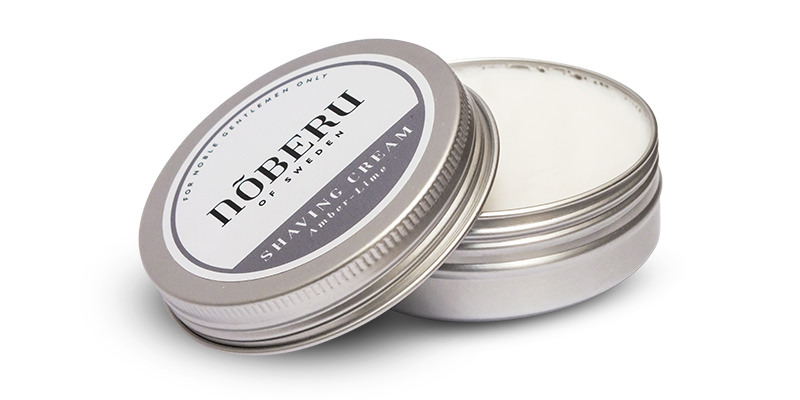 This shaving cream has a beautifully fresh but subtle fragrance of lime, orange, cedar and amber. It’s a citrus scent without being too “citrusy”. The cream itself performs excellently, very quickly creating a rich, luxurious lather due to the glycerin base whilst providing good glide and protection. 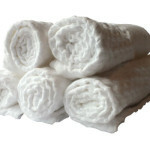 Leaves the skin feeling soft and smooth. To use: Take an almond size lump of cream and press it into your bowl or hand to increase the surface area as much as possible. Using a slightly damp brush, start building your lather as normal until. 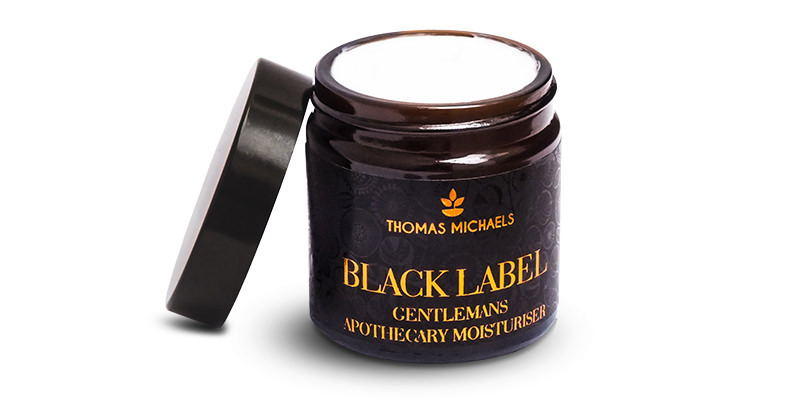 We’re very excited to be presenting this luxurious moisturiser from Thomas Michaels. Formulated using natural and organic ingredients from sustainable sources, you can be sure that their line of products are 100% safe and toxin free. The quality of this moisturiser should be instantly recognisable: it has a luxuriously thick and creamy consistency but easily absorbs into the skin without leaving any greasy residue. The key ingredients are Kukui nut oil, Olive oil, Olive Squalene and Rice Bran oil which have been specifically chosen for their ability to deeply penetrate the skin’s layers to nourish it from within as well as improve moisture balance and overall elasticity. We particularly love the classy scent, an intoxicating blend of Patchouli, Cardamon, Sandlewood and Melissa essential oils. To use: Works great in place of a balm but best when combined as part of a full skincare routine. 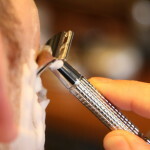 After you’ve applied a post-shave balm and let it sink in for a minute, take a small dollop of moisturiser and gently massage into the face and neck. 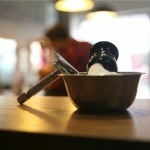 Admiral Grooming are a new British brand launched this year with a very interesting history. Admiral originally started making clothing in 1908 but are most famous for their sportswear ranges, supplying the official kit for many leading sports teams from Football to Cricket. 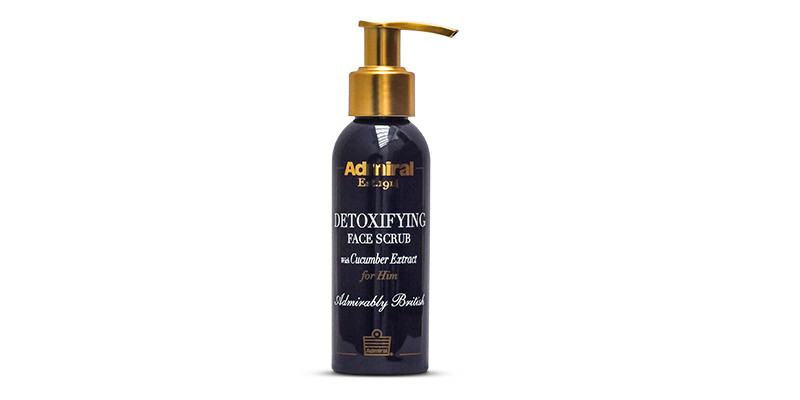 Their grooming range is all about creating an iconic set of high-end products that are born of Admiral’s rich history and a love for the highest quality British-grown ingredients. Their facial scrub is perfect pre-shave for removing any dirt and dead skin cells to create a smooth surface for the razor to glide over. Featuring cucumber extract which is designed to detoxify the skin whilst also soothing it to prevent any irritation. To use: Apply one pump onto damp skin and gently massage into the bearded area before rinsing off. 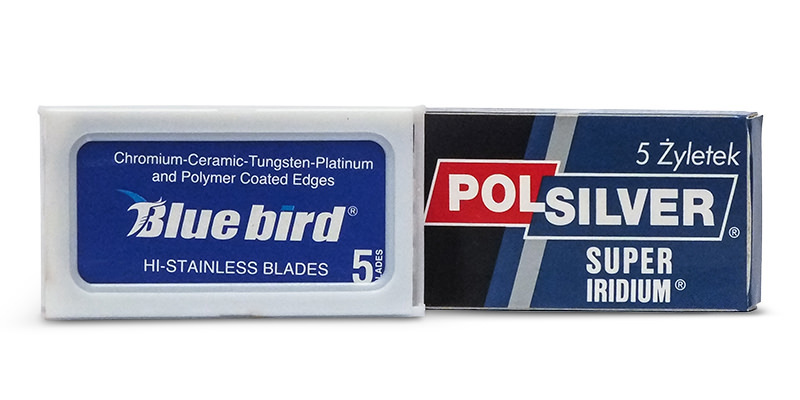 One of the top rated double-edge blades amongst wet shaving enthusiasts. They’re incredibly sharp, perfect for those with very thick hairs, whilst also being forgiving, allowing for a satisfyingly smooth shave every time. Last 3-7 shaves. A relatively new blade on the scene, having appeared a few years ago. 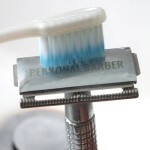 Generally accepted to be made in the same factory as Derby Extras but most believe these to give a far superior shave. Last 3-7 shaves.